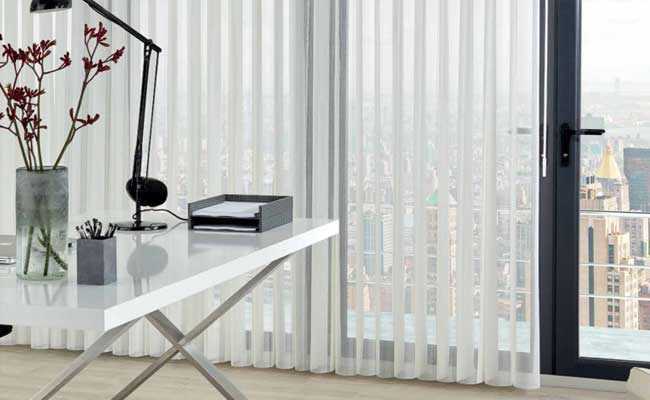 For a softer touch around your windows, Gemini Blinds supply beautiful Allusion Blinds from Louvolite. 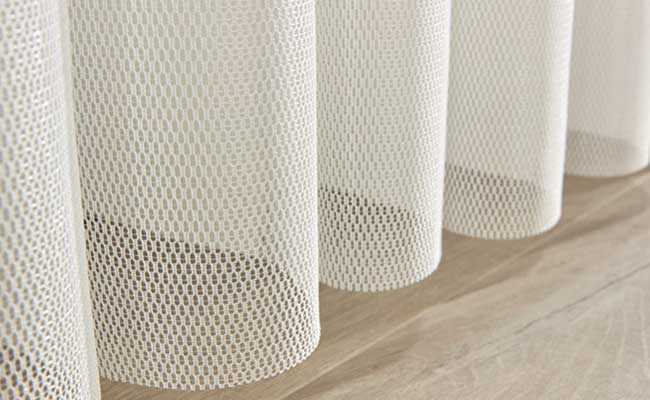 Bringing a seamless combination of vertical blinds and curtains, the unique fabric weave of Allusion Blinds allows you to filter light and maintain privacy without sacrificing the view from your windows. The soft flowing vanes work particularly well with large windows such as patio/French doors and bi-folding doors. With the doors open to the outside, Allusion Blinds become a breathable barrier which you can simply walk through without any disruption to the aesthetic. Available in a range of colours and stylish fabrics, Allusion Blinds are one of the most comfortable and contemporary blinds available. As accredited Louvolite suppliers and installers, here at Gemini Blinds we ensure a first-class service to maximise the beauty and functionality of your home. 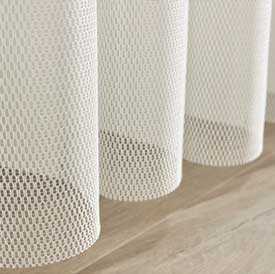 Allusion Blinds are a great way to bring subtle texture and effective light filtration to any room. Our made to measure service is available throughout Chester, Manchester, Liverpool, the Wirral and the surrounding North West region. Our friendly team are happy to provide a free home sample to ensure your Allusion Blinds are perfectly tailored to you. To find out more, don’t hesitate to contact us today.